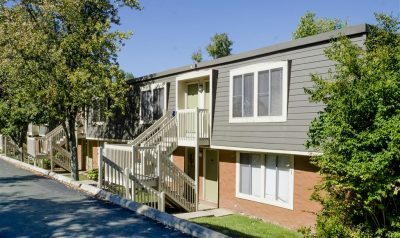 Summit at Lexington Apartment Homes offer the best value in apartment living in the Lexington, KY area. We are committed to your comfort and convenience. Enjoy prompt servie from our professional staff. 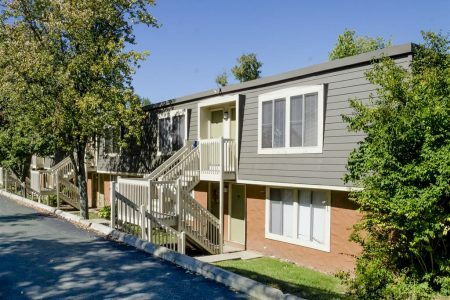 Benefit from our extraordinary community features including garden-style apartment homes, saltwater pool, gas grill, BBQ patio, cabana lounge, and fire pit.